Videos After Dark came into existence because of a coincidence of interest on the part of various parties. In short, Di Bona had been interested in doing something “edgier” for some time when ABC executives contacted him about the idea. As for Saget, the joke is that he was so enthused that he was already getting his makeup ready when his agent was contacted about the role. One of the ways that Videos After Dark will be departing from its predecessor is that it won’t be holding a contest to encourage interested individuals to send in their video clips. Given its “edgier” nature, one can’t help but wonder whether PR considerations might have played into the move. Certainly, there seems to have been a choice made to protect the brand of America’s Funniest Home Videos by making sure that there won’t be any marketing attempt to connect the two shows on the air. This makes sense because the parent show tends to be known for its family-friendly nature, meaning that there is no sense in risking the brand that has been built up over the course of two decades for the sake of something that may or may not actually succeed in the long run. With that said, Videos After Dark is targeting its parent show’s viewers. To be exact, it wants the viewers who grew up watching its parent show as children, who are now at an age at which they are ready for the kind of content selected for the spinoff. The choice to not include a contest might have been motivated by the fact that Videos After Dark has a lot of material stored up for use. Simply put, people have been sending material for its parent show for a long, long time, which means video clips that couldn’t be shown on it but can now be shown on the spinoff. 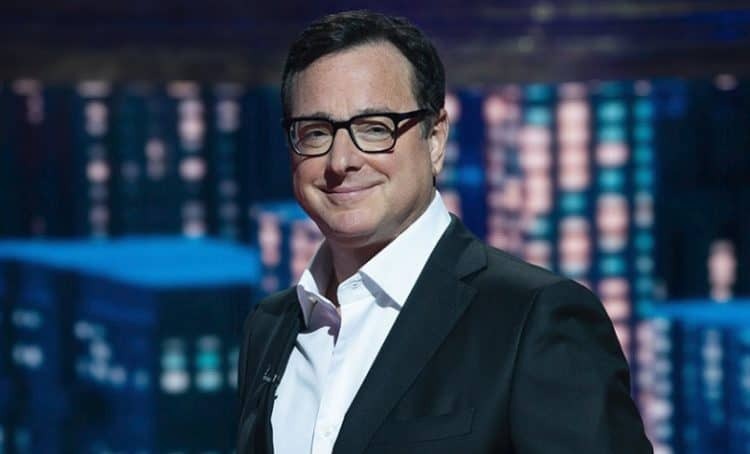 Saget is playing a very important role in Videos After Dark, so much so that Di Bona has said that it is “built around Bob and his sensibility.” This makes excellent sense because Saget is well-known for the adult-oriented nature of his stand-up routines. In fact, interested individuals should expect Videos After Dark to be a mix of video clips and Saget’s material. As a result, if they are interested in Saget’s particular style of humor, this could very well be the show for them.